LOCATION, LOCATION, LOCATION! Attention home builders! 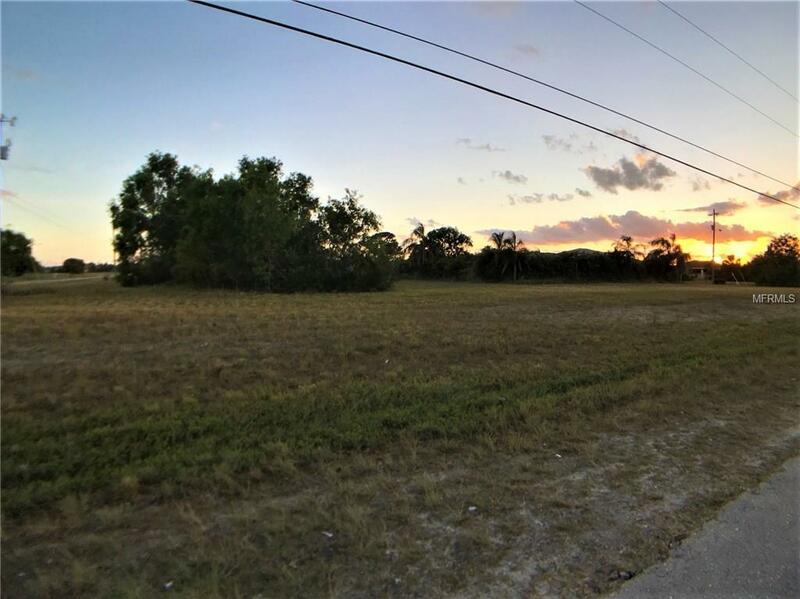 Nice corner lot in NE Cape just south of Tropicana Pkwy in a quiet neighborhood. Utility expansion going through now. No need for septic and well! 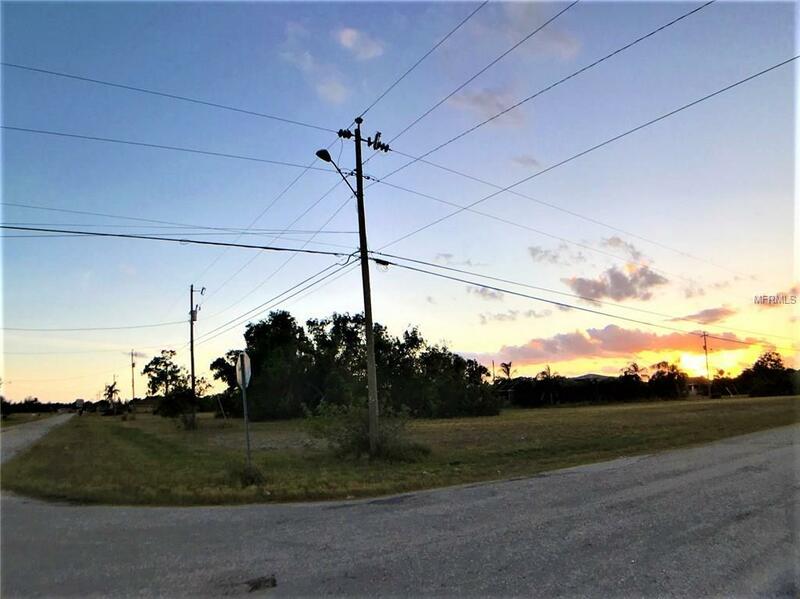 Perfect location, the lot is within 6 miles of a new park complete with an exercise path, lake, playground and more, also within a few miles of Coral Oaks Golf course, shopping, restaurants, and entertainment. Seven miles away you'll find a 525 slip public marina, Golf, Athletic club, tennis, pickle-ball, fine dining and more. Boat the Gulf of Mexico easy by trailering your boat to the City-owned new boat ramp less than 6 miles away or the 525 slip marina for direct access to open water. 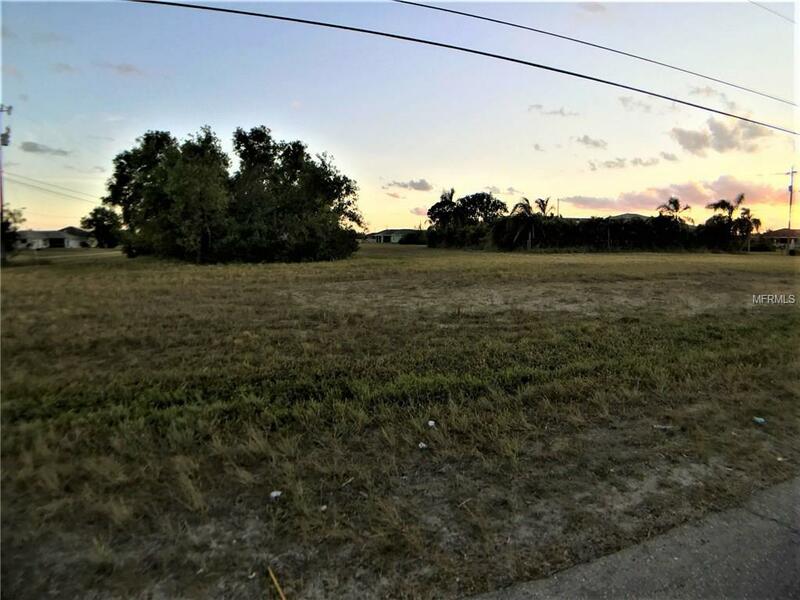 Plenty of room to store your boat behind your home with easy access on a corner lot! 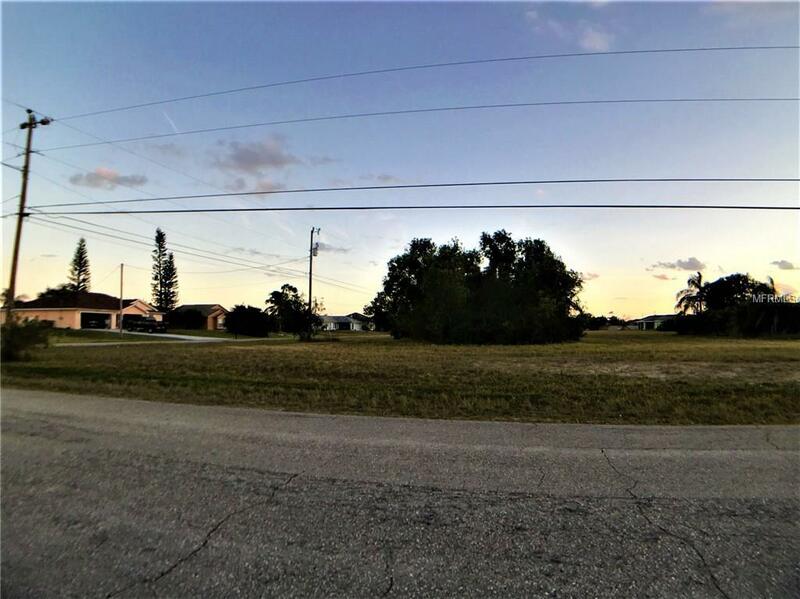 Please come to see why so many have chosen Cape Coral! Voted 7th place to live in Florida, with more miles of canals than anywhere else in the world, low tax rate, and more affordable than most!